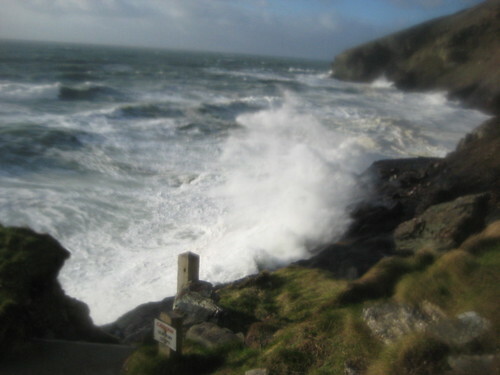 Tregardock high tide 30/03/10, originally uploaded by northcornwallnt. 12ft waves, VERY windy and somewhere under all that is a great beach!! !